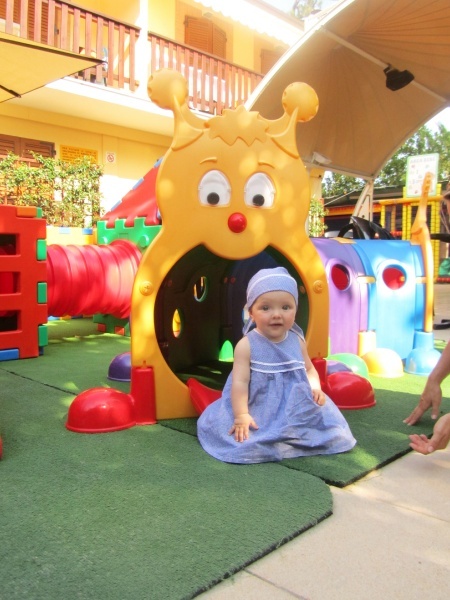 The Riva Dei Pini is an Holiday Village ideal for families. Here you will find 12 wide and comfortable apartments (8 of them with a seafront view), only 10 metres away from the sandy beach, together with 36 bungalows surrounded by nature. 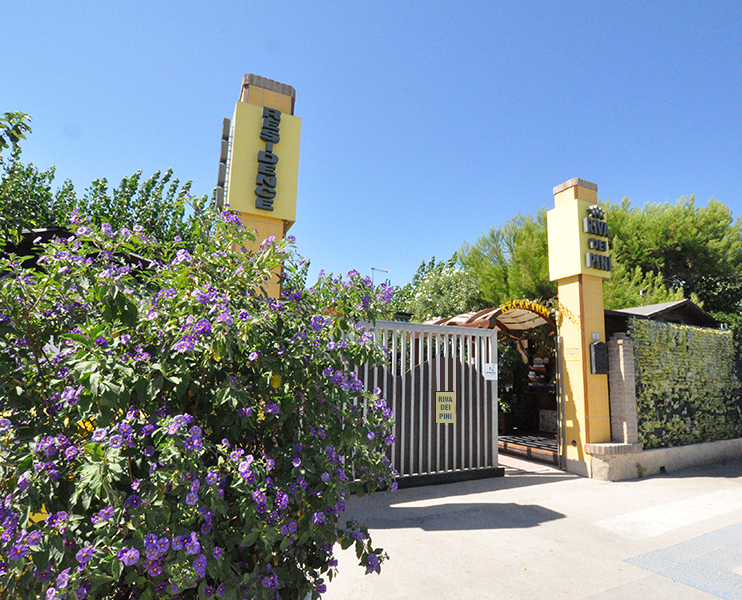 Each accommodation is provided with a parking spot next to it or nearby; it is also available a free Wi-Fi internet connection to be used with your laptop. 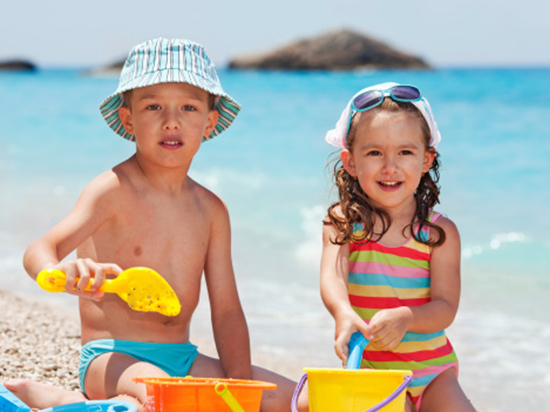 Check out our offers for families and find out how to spend a great vacation. If this is what you are looking for, we are waiting for you! 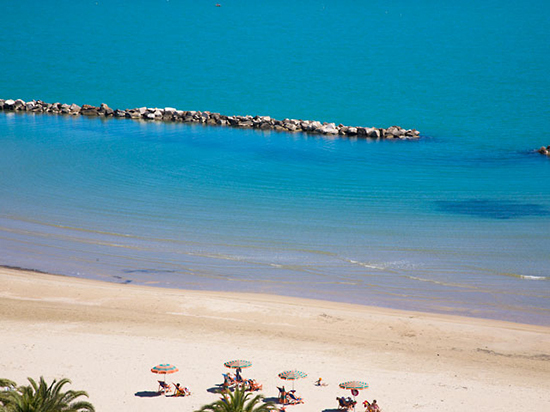 Our Holiday Village, situated in the Marche region, is recommended for families with young children, and couples who are looking for a quiet, friendly and tidy place, with sandy beaches and shallow waters. 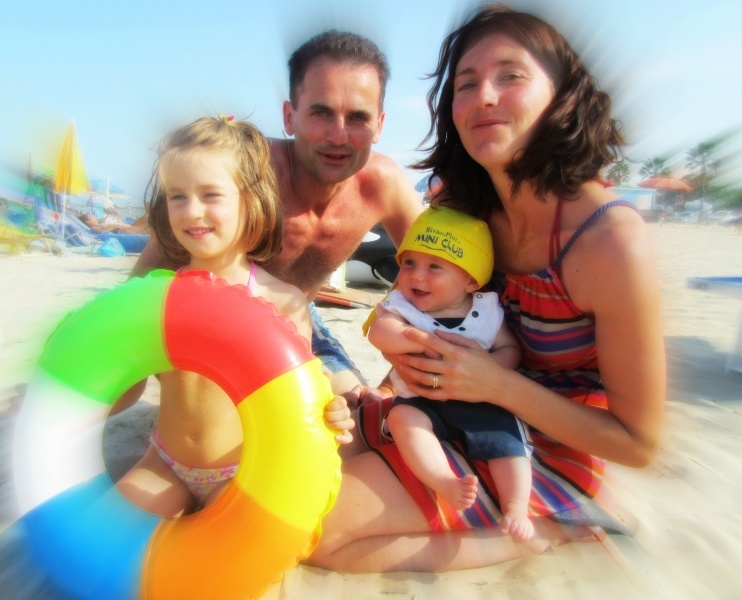 Just a few metres away from the beach, you can spend a relaxing vacation with your children, and you will have access to all the services included in the price, such as playpens, high chairs, baby bathtubs, bicycles for adults with child’s chairs and one beach umbrella with two deck chairs to use in the public beach in front of the village. The entertainment service is for children only. The Mini-Club service, in the morning works mainly at the beach while in the afternoon games and laboratory activities alternate both at the beach and in the Village areas. The Mini-Club area is reserved for our guests. Colourful and amusing, it is provided with the game structure “SOFT MODULAR PLAY” and is safe thanks to electronic controlled access. 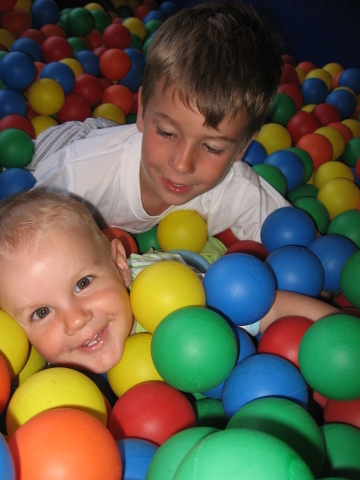 Games are structured according to the different ages of children: 0-3 and 4-10 years old. The area is also provided with a small library for children. The sea is clean, calm and protected by the nearby rocks. Entering in the water is extremely easy because the water is very shallow; for at least 20 metres it does not exceed a depth of thirty centimetres, making it ideal for families with small children, who can play safely and be supervised from a distance; our staff takes advantage of this in order to entertain our little guests in the water. 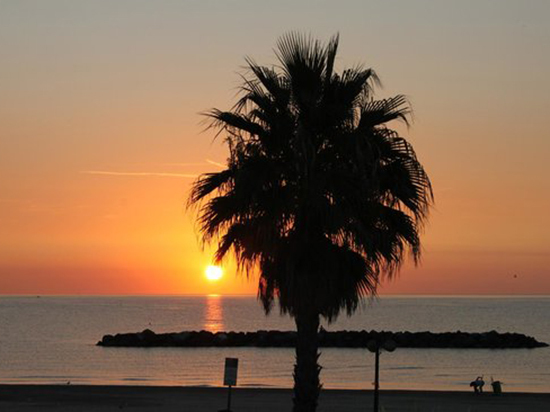 The Holiday Village Residence Riva dei Pini is located on the Adriatic Coast in Lido di Fermo (blue flag since 2003), just 10 metres away from the beach. 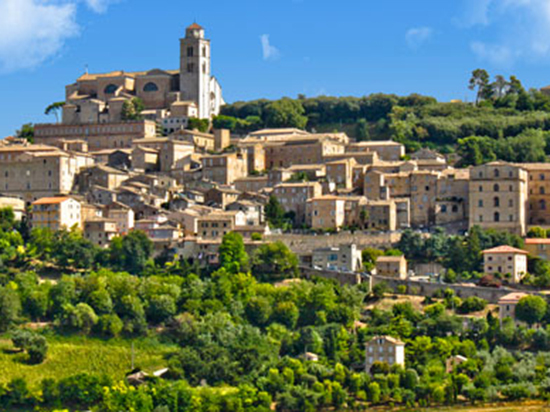 The sea, the fine sandy beaches, the historical and cultural heritage of the Province of Fermo, and the close Monti Sibillini natural park, make our territory the ideal place to add nice walks and excursions to your holiday. Our area is also called “Italy in one region”: here you will find all the main characteristics of the Italian landscape, from the sandy beaches to the Sibillini Mountains passing through Medieval Villages typical of the hilly area, all in a distance of only 60 km! Through this Virtual Tour you will be able to take a look at the distinctiveness of Riva dei Pini in just few minutes: Village, Residence, Mini-Club area, beach and much more. 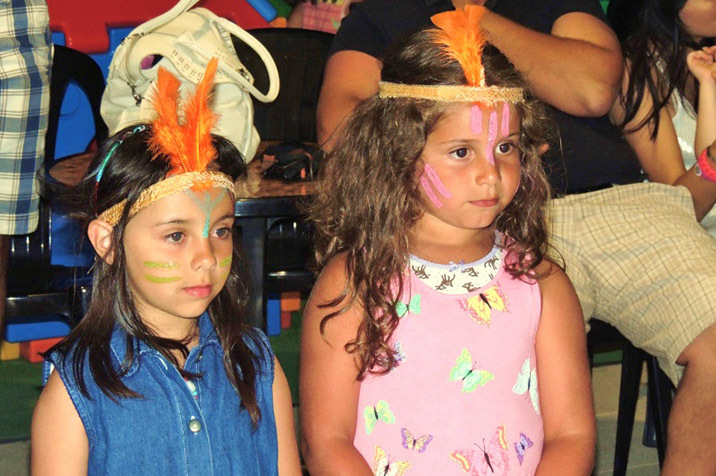 Everything thoroughly studied and created for a nice vacation with your family. Take a look at our videos!